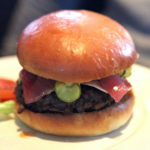 Pono Burger create wonderful, organic and ethically sourced burgers and accessories. 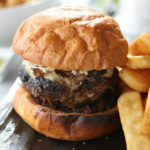 If you feel like cheating on Umami - you'd be hard pressed to find a better mistress. Get in there. 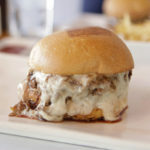 Nestled in the heart of the Santa Monica shopping district, Pono’s biggest challenge is facing down Umami burger across the street. Mission accomplished. 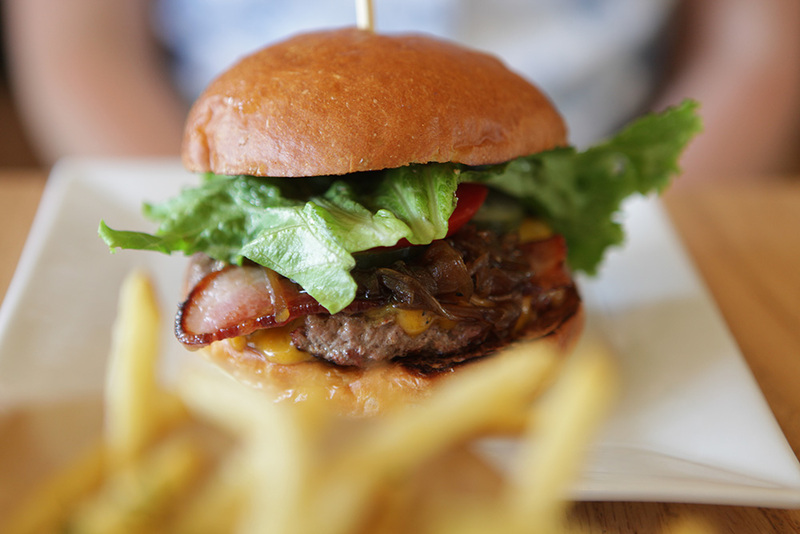 The burger meat is organic and grass fed, the buns are soft and hold together beautifully and the menu creations veer off the straight and narrow without disappointing the taste buds. You wanna make Umami jealous? 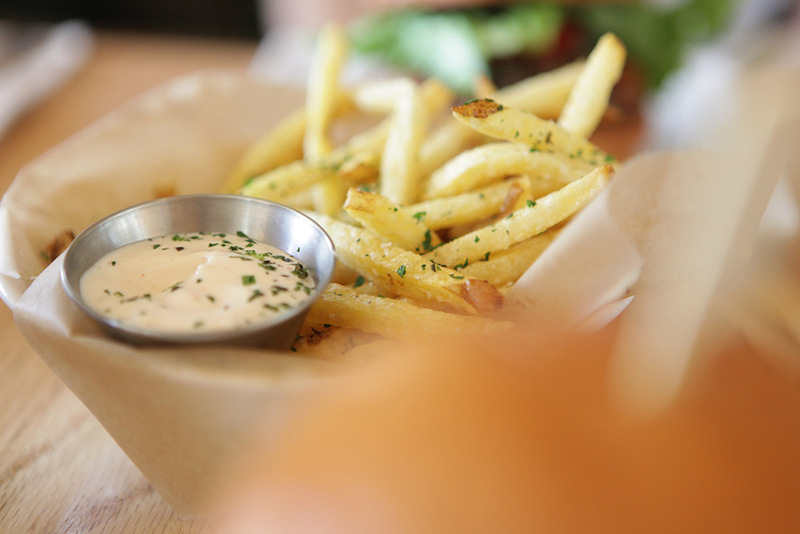 Pop over the street and try Pono. (It’s not cheating if you’re drunk).